This is a partial preview. Full document is 630 slides. View large preview. 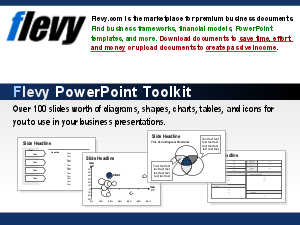 The PPT Library : more than 600 fully editable diagrams, maps and graphics to be used in Powerpoint in order to enhance visual quality of your presentations and increase productivity. The above preview only displays about 10% of the slides.